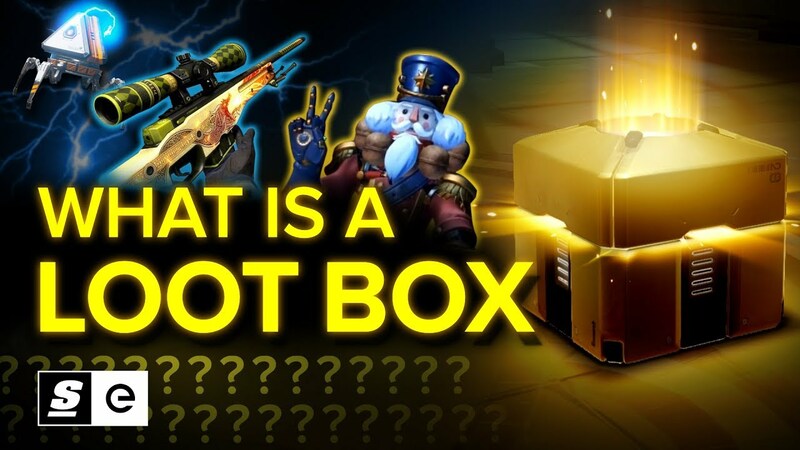 Whether you like it or not – when you buy a loot box, you’re gambling. Sure, it seems like you’re just harmlessly spending a few bucks on random skins. But what you’re actually doing is feeding your hard-earned money into an unregulated wagering system capable of inspiring destructive addiction. Loot boxes are in-game chests that you can either pay for or earn through grinding a game. Over the last few years, we've seen an an enormous surge in the popularity of loot boxes, but they’ve actually been around for a long time.